If you have never rented a self-storage unit, the process can seem a bit overwhelming. With so many factors to consider – including size, cost, and security – it’s easy to get lost in the details. If you are renting a storage unit for the first time, be sure to follow this advice from Affordable Family Storage in Topeka, Kansas. The size of your self-storage unit is one of the first factors to consider before renting. All too often, new renters get a unit that is either too small or too large. When you are shopping around for a unit, take inventory of your possessions, explore your size options, and determine how much space you will need. At Affordable Family Storage in Topeka, our self-storage units are available in a variety of size options, ranging from small 5 x 5 units to large 30 x 10 units. Most first-time renters are unsure if they need a climate-controlled storage unit. The answer depends on what you are storing. Some items, such as wood furniture, musical instruments, wine, artwork, and antiques should be stored at a consistent temperature. Other items that are not as fragile should be fine in a regular self-storage unit. If you are unsure, it is best to play it safe and go with a climate-controlled unit. Getting your possessions stolen from your self-storage unit is the last thing you want, making security incredibly important. Generally speaking, you should choose a storage facility in a safe neighborhood with plenty of security features, such as security cameras, gate access codes, and security guards. 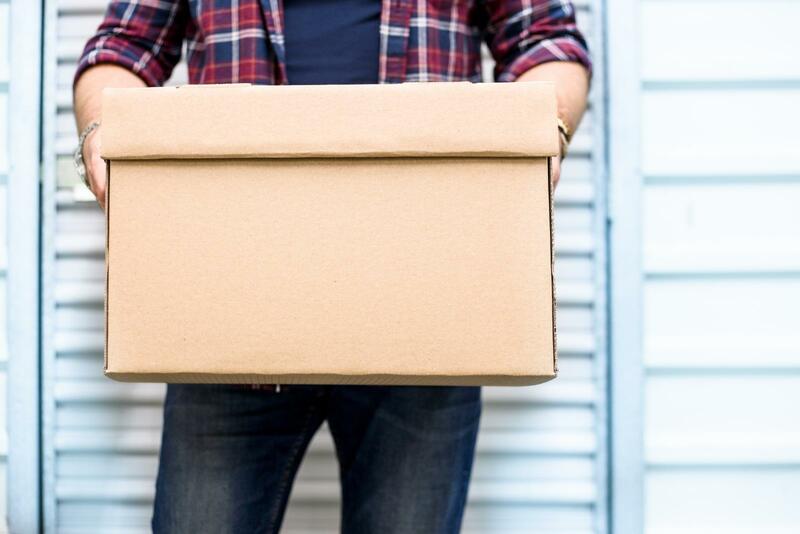 Once you have considered the size, security, and features of your self-storage unit, it is time to prepare yourself for the rental process. At most storage facilities, renting is fairly simplistic. You will need to provide a valid photo ID, up-to-date contact information, and proof of insurance. Some storage facilities will offer renters’ insurance, while some people can cover the cost with their homeowners’ insurance. When you are at the facility, be sure to find out if the gate hours and office hours. Additionally, you may also wish to ask them about recurring payment options, so you do not have to worry about missing a payment. Affordable Family Storage in Topeka, Kansas is the ideal storage facility for first-time renters. Our climate-controlled self-storage units are available in a variety of sizes and pricing options. To learn more, give us a call today at (785)-329-0004!